Vivus Architecture + Design » Archive » See VIVUS at the Northfield Home & Garden Show! See VIVUS at the Northfield Home & Garden Show! VIVUS Architecture + Design will be showing our wares tomorrow at the Northfield Home and Garden Show! 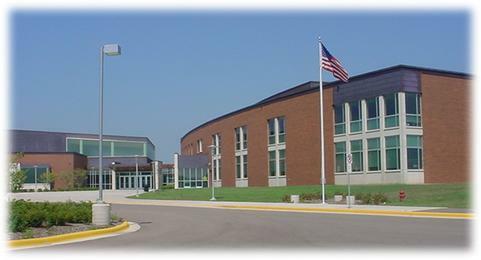 The show runs from 9:00am to 3:30pm in the gym of the new Middle School (shown above). We are one of over forty local businesses displaying our work, visiting, and learning from each other. For your convenience, here’s a link to the Northfield News Home & Garden Show brochure. Again this year, we will be drawing for two free hours of design consultation, so stop by our booth and fill out an entry form! Last year’s winner will be starting their home improvements this spring, so don’t miss your chance! Posted in All Entries Comments Off on See VIVUS at the Northfield Home & Garden Show!